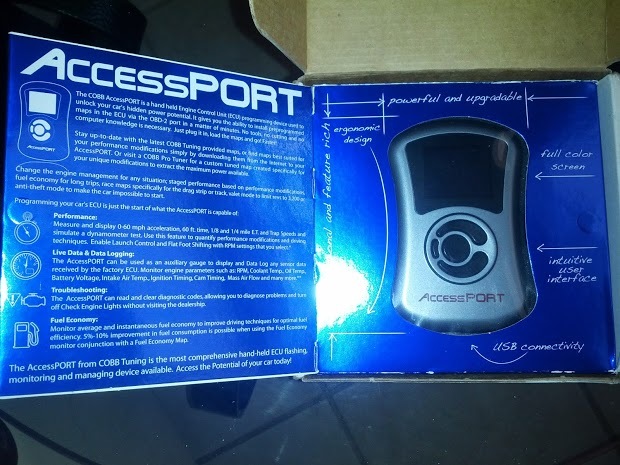 Selling my COBB AccessPORT for a 2004-2007 6MT. It is in like new condition in the box with everything that came with it. I frequently travel between Atlanta, GA, Columbus, GA, and Auburn AL, so I'd be willing to meet between those areas for a local sale or $400 shipped. has it been paired with a car? 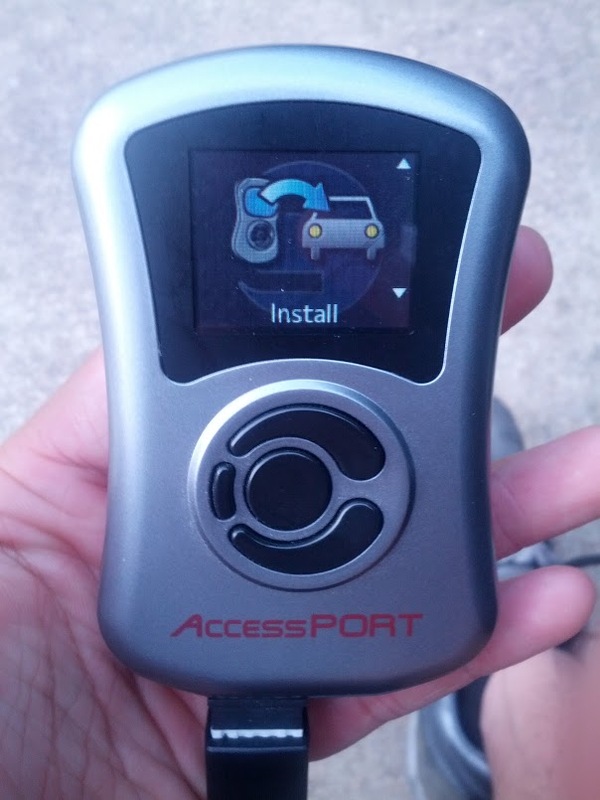 It was un-paired from the car the last time I used it. 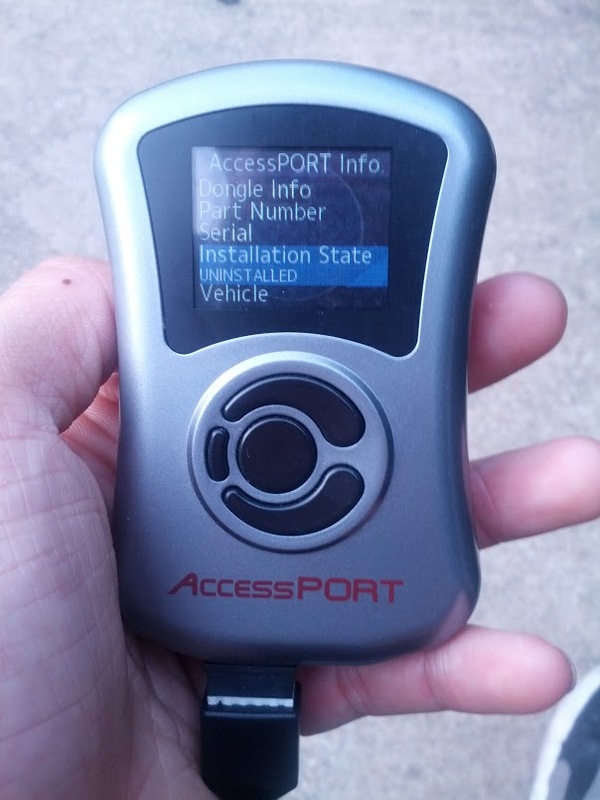 It may help you sell it if you can take a pic and show the screen where it asks you if you wish to pair it with a car. If it was not properly un-paired its only with about $50. Thanks for the advice. I added a couple more images to original post showing that it is not currently paired to any vehicle. i know this is a couple months old but is this still available? Sold via main F/S section months ago. Thanks for looking.